Family home with media room and double gate side access! 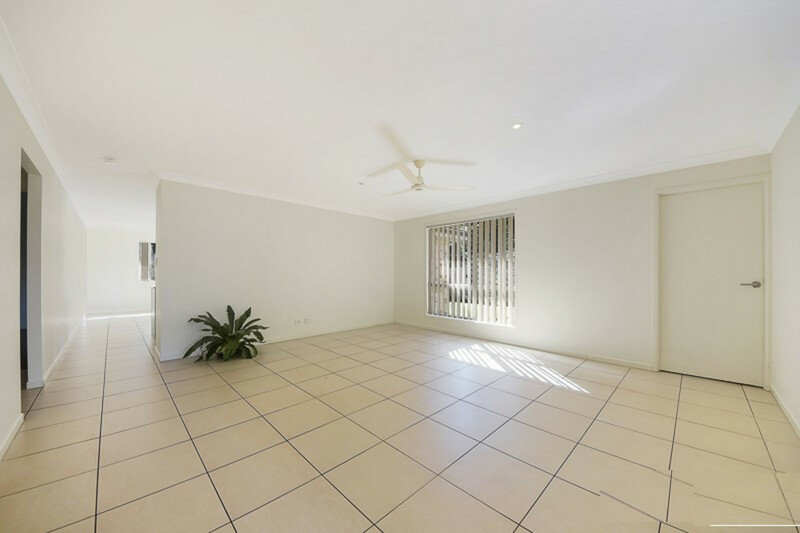 This beautiful property is located walking distance to Narangba Valley State School and the Narangba sports fields. In a quiet estate bordering the back of Norfolk Lakes park you’ll love the walking trails! 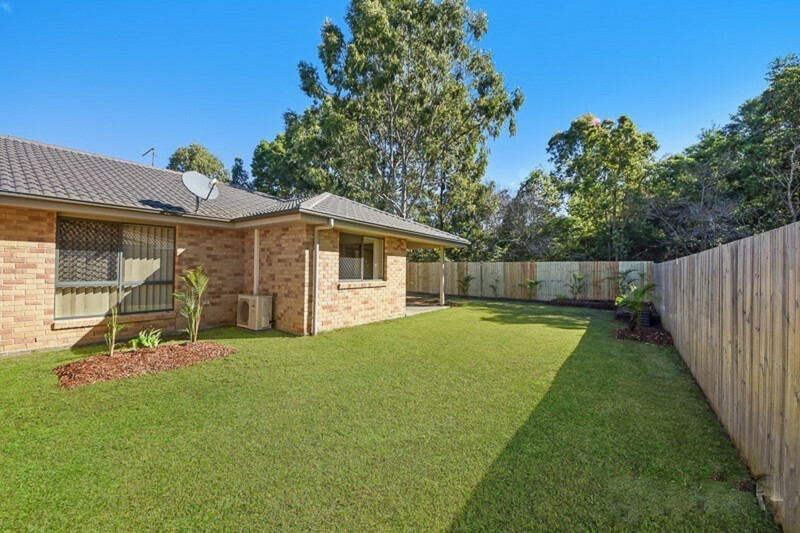 Just minutes drive from the Burpengary train station and shops you’ll love living here! 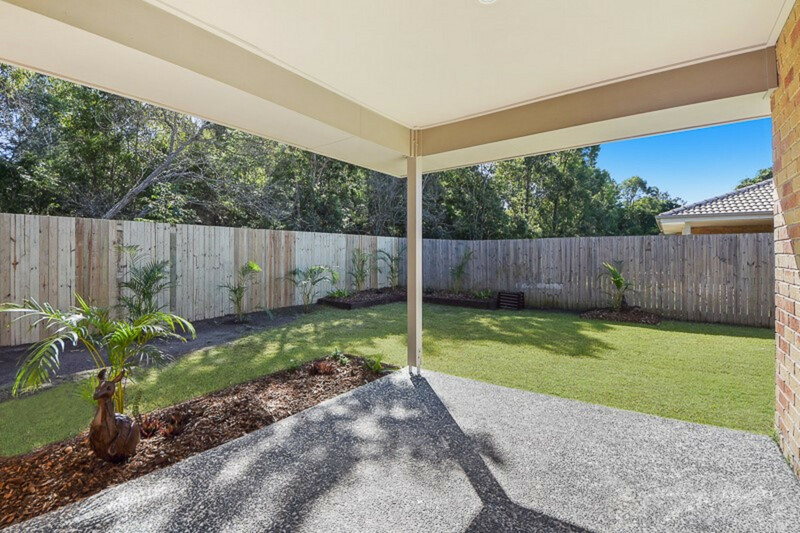 The property has beautiful garden beds throughout and with double gate access you can store a trailer or large vehicle. 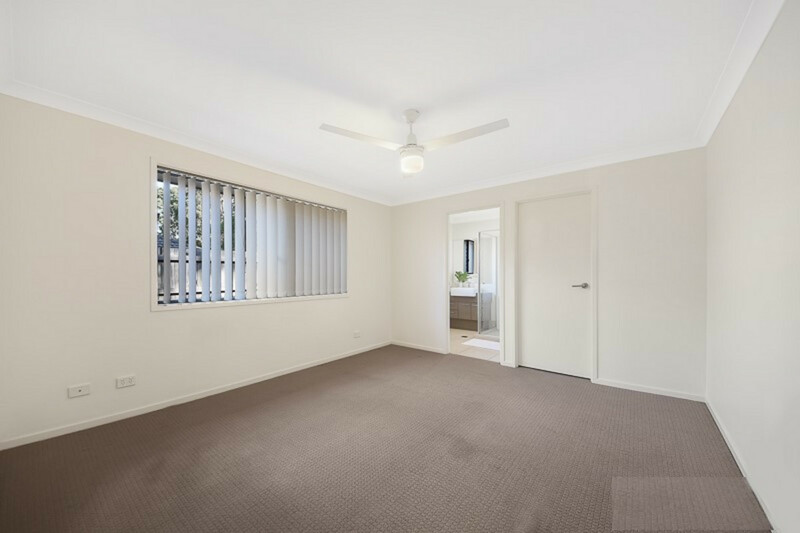 The main bedroom is separate from the other three with a walk-in robe and ensuite and all the other rooms feature built in robes and ceiling fans. 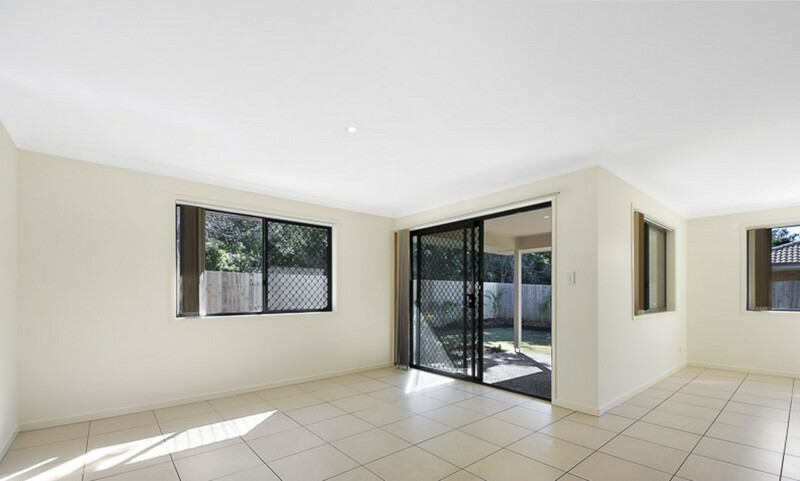 There is a large separate tiled media room and a living and dining room adjacent to the open plan kitchen. 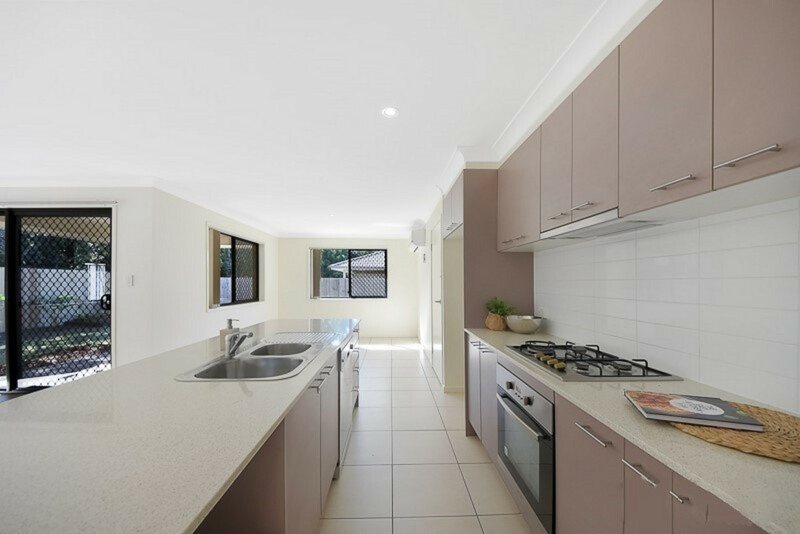 The kitchen has a dishwasher and gas cook top with plenty of bench and cupboard space to suit! 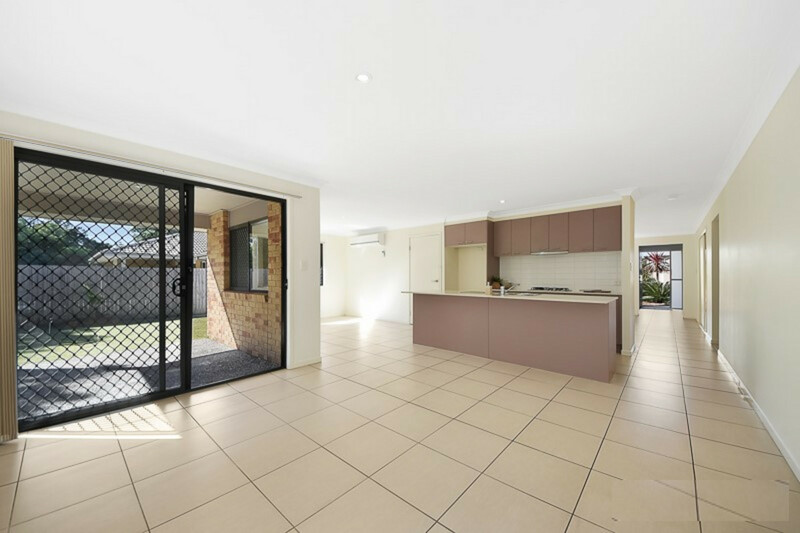 There is a large split system air con in the dining room which would cool all your living space and opens to a large covered alfresco overlooking the beautiful gardens and yard space. 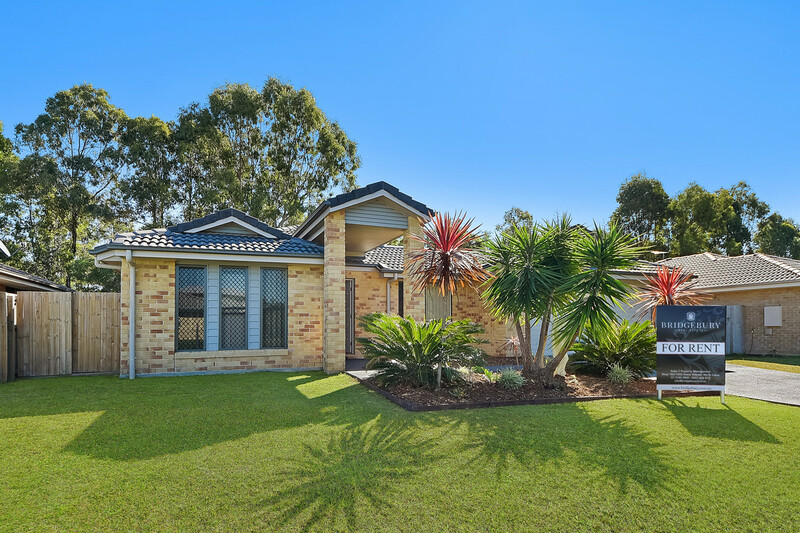 You’ll love this property so contact us today to organise an inspection time 07 3180 2800 or 0452 189 878.